The Aprilaire Model 700 Whole-House Humidifier features truly automatic control, so there's never a need to manually control the humidifier—though it can be installed in manual mode, if desired. 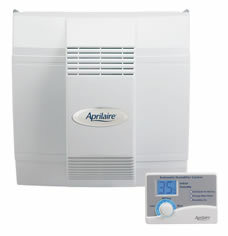 If you own a larger home and want the best, then the Aprilaire Model 700 Whole-House Humidifier with automatic digital control is the right choice for you. 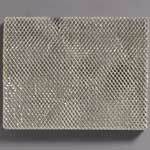 Choosing the right Humidifer is an important decision and investment.